The principals at YRW are delighted to announce the appointment of Natalie Milne as Associate of the practice. 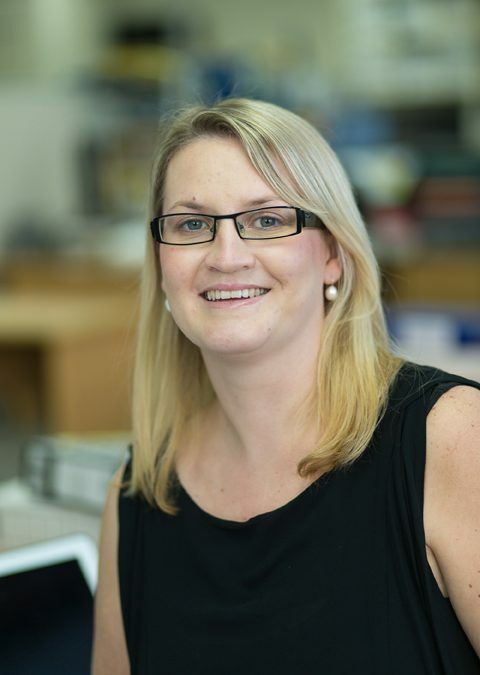 Natalie is a fully qualified Chartered Accountant with almost 10 years experience. She is proficient in many areas of accounting and taxation and is particularly interested in rural accounting and the taxation of overseas investments. To get in contact with Natalie, click here.